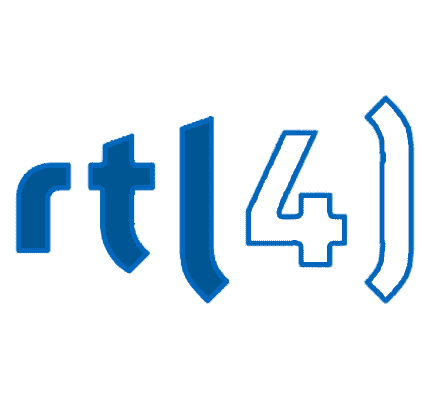 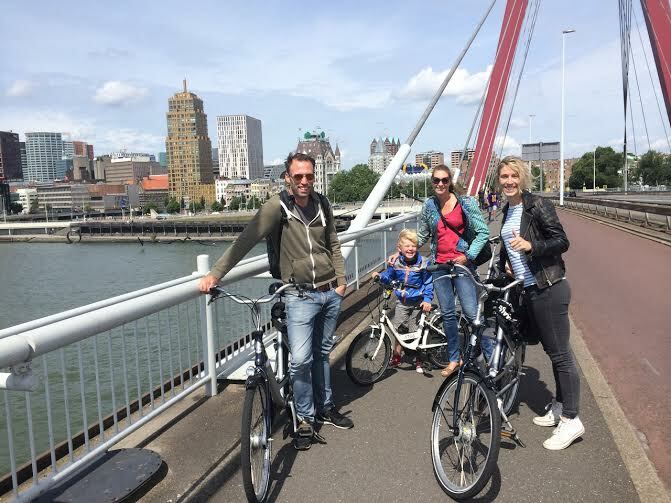 Bike Tour Rotterdam | See the city in 2.5 hours with a local guide! 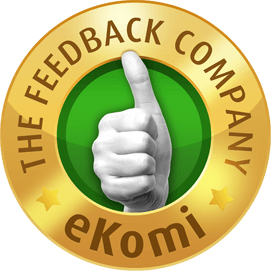 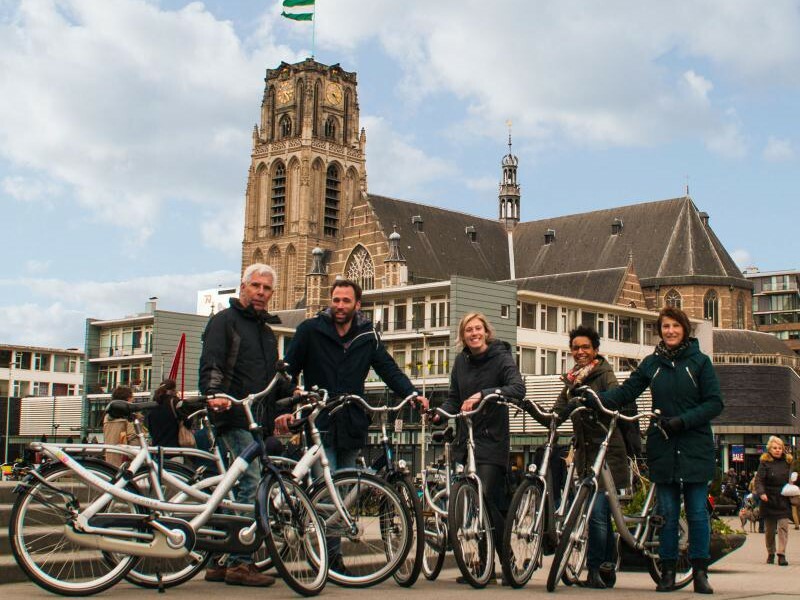 Want to see everything of the city within a short amount of time? 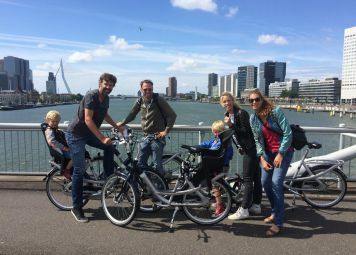 Do our bike tour Rotterdam Highlights and let a local show you their hometown within a few hours. 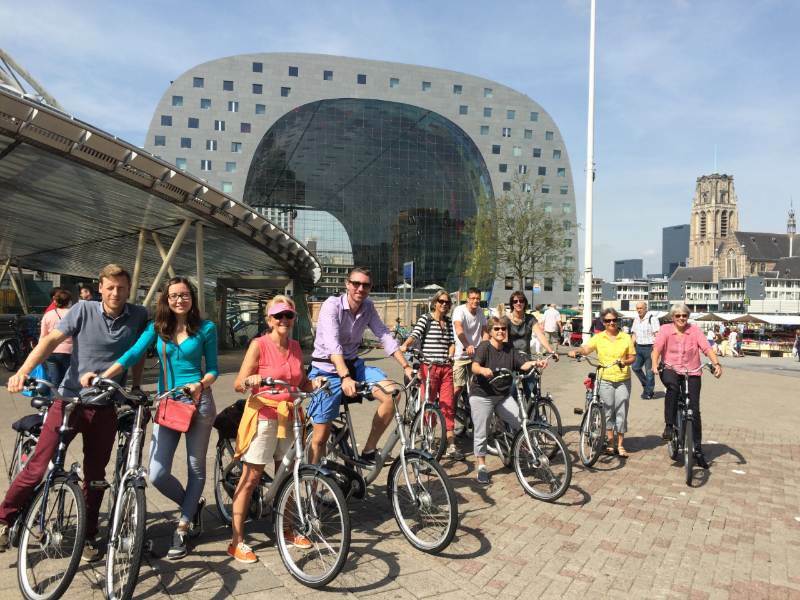 Cycle past the Cube Houses, the Markthal or on the Erasmus Bridge and experience the atmosphere in a truly unique way. 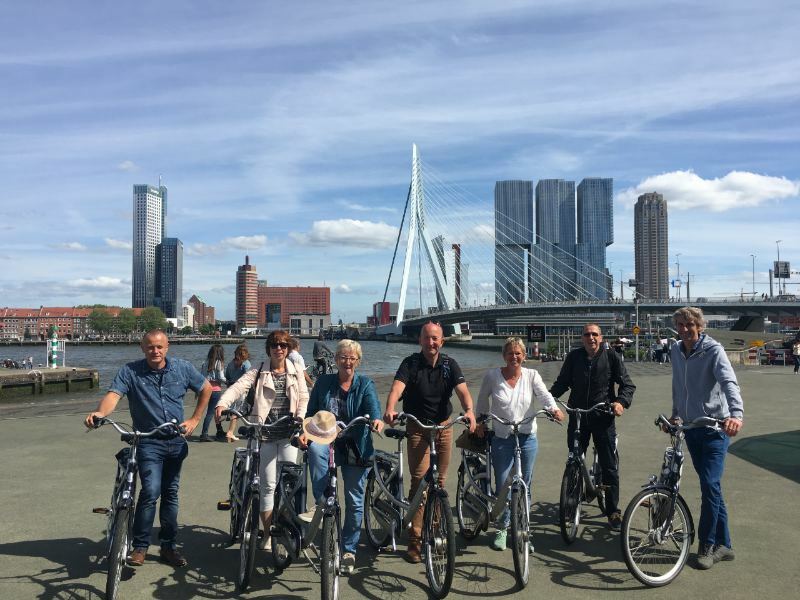 Of course, there will be enough time for pictures and there is a break included halfway through the tour where you have time for a drink. 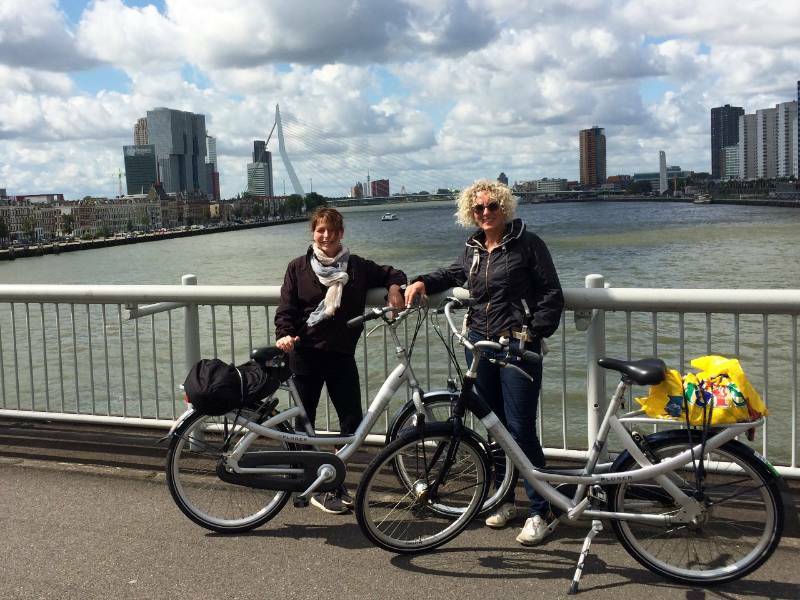 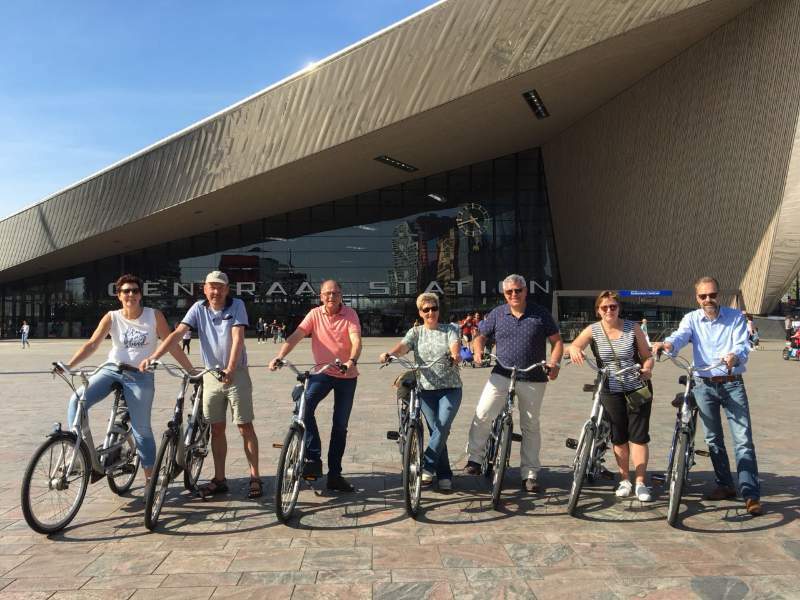 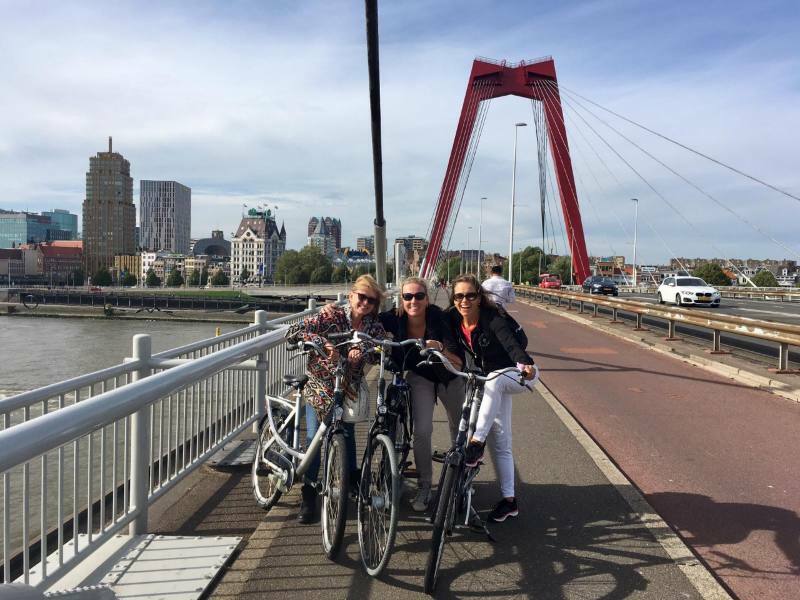 Start off your stay in the city right by doing our Bike Tour Rotterdam Highlights! 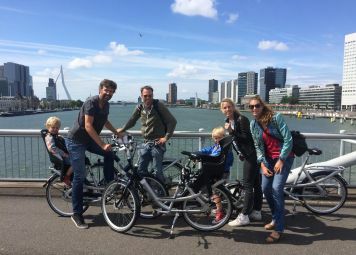 Experience this beautiful port city by bike and let a local guide show you everything the city has to offer from world famous modern architecture to the fascinating history, the beautiful parks, and the must-see sights! 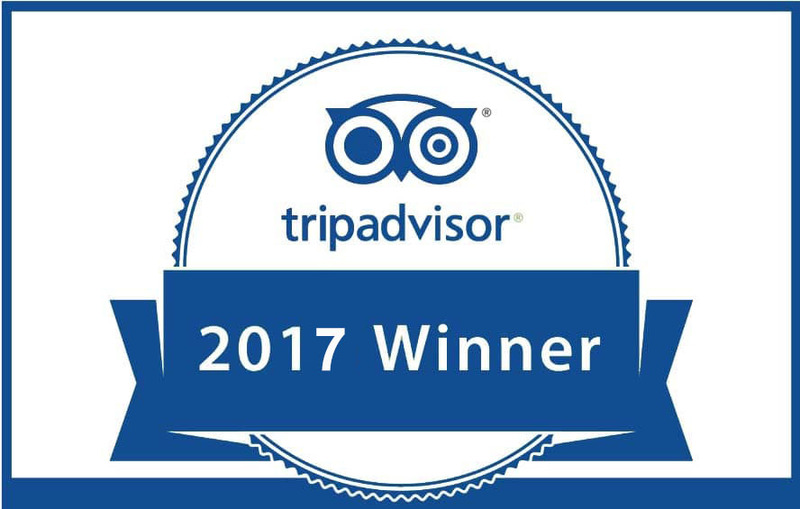 In about 2.5 hours you will learn all you need to know (and more) about this impressive destination. 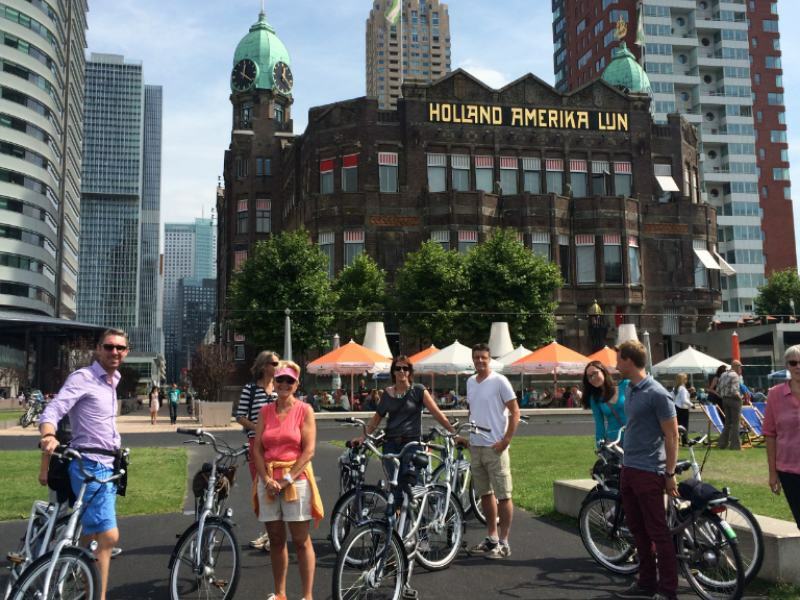 There will be plenty of stops with enough time for photos and you can ask your guide questions any time you want. 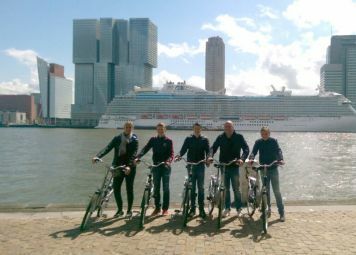 Book a bike tour in Rotterdam! 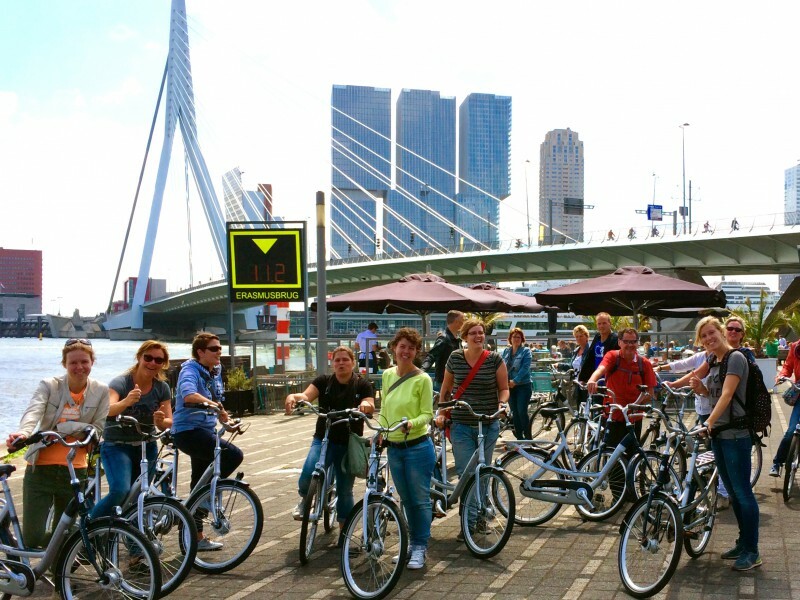 Bike Tour Rotterdam: Start your city trip off right with a Baja Bikes tour!